Zombies mode is back! And it's so big it could be its own game! What's included with Call of Duty Black Ops 4? Is there a region lock for Call of Duty Black Ops 4? Yes. This version is only available in the US. 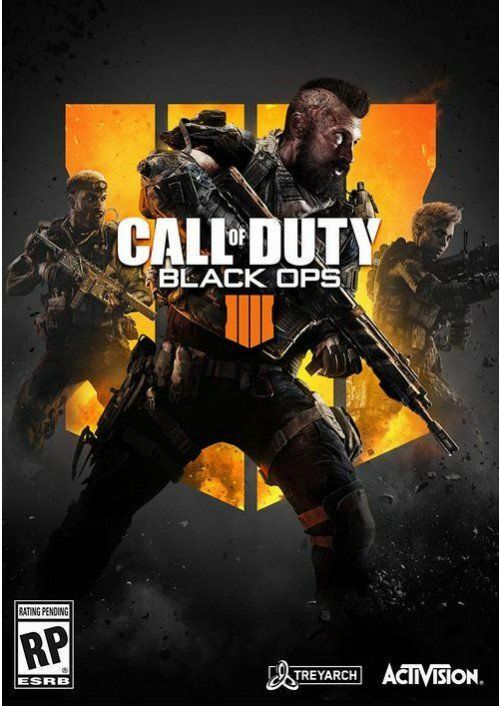 How will I receive my instant download key for Call of Duty Black Ops 4? If you’ve pre-ordered a game, your key will be delivered to your email a day before the official (or early access) release date. You will also receive a notification by email when your key becomes available. How do I activate my key for Call of Duty Black Ops 4 on PC? Log in, and then enter the game code included in your CDKeys.com confirmation email. Click “Redeem Code”, and then follow the prompts to download the game to your PC. The all new Blackout Mode in Black Ops 4 brings you the best of COD in a Battle Royale experience. Zombies mode is back, and bigger than ever - featuring three new experiences at launch: Voyage of Despair, Blood of the Dead, and IX. Want to get a free key to play Call of Duty Black Ops 4 or another title? 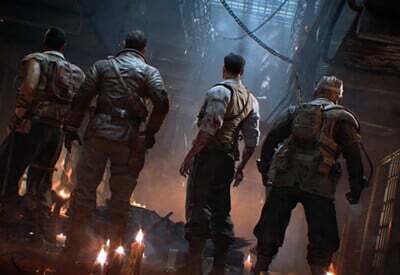 What are the system requirements for Call of Duty (COD) Black Ops 4?